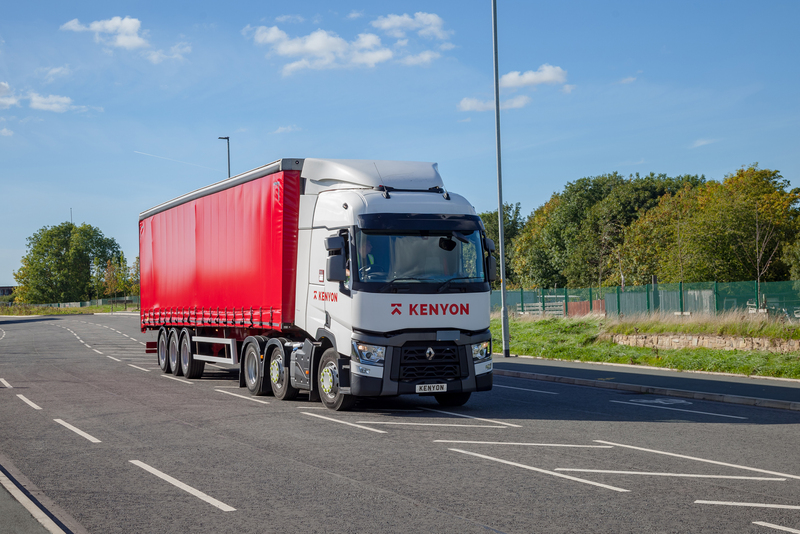 Kenyon Haulage Ltd are one of the leading logistics companies in the UK, offering a wide range of solutions to suit all your transportation, distribution and warehousingrequirements. Based in Lancashire, we are one of the most centrally located logistics companies in the UK. We offer bespoke solutions to all our customers and offer professional, dedicated and efficient transportation, distribution and warehousing services throughout the UK, Ireland, Highlands and Europe. With 80 years experience in the haulage industry we are one of the longest established logistics companies in the UK – to have kept going this long we must be doing something right. Dedicated vehicles, same day deliveries, bespoke haulage contracts and flexible insurance cover can all be arranged by simply contacting our traffic office. Our logistics solutions are tailor made and ensure your products are delivered to your customer on time, anywhere in the UK, Ireland or Europe. We also have 200,000 sq ft of managed warehousing facilities available with state of the art computerised stock inventory systems (WMS), racking and block stacking areas along with dock leveller. 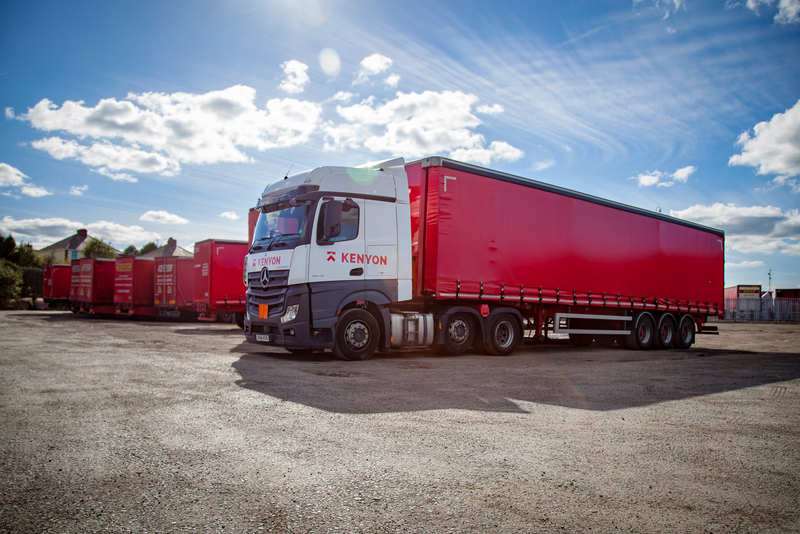 Kenyon Warehousing have the resources to guarantee your products are accurately picked, packed and shipped to your customers. All of this means that whatever your requirements, we have the experience, knowledge and ability to get your goods where they need to be, on time every time. It is our belief in going the extra mile for every single one of our customers which means we are always one step ahead of other logistics companies in the UK. 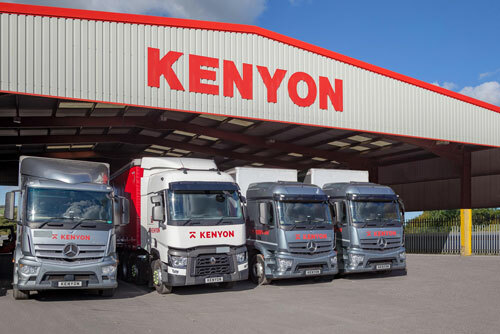 For a road haulage and warehousing company that provides bespoke logistics solutions to all its customers and believes in doing things the right way at every stage of the process, call Kenyon Haulage now. Free operational analysis of your company’s logistical requirements. We offer a free analysis enabling you to maximise your efficiency and ultimately reduce costs within your logistics operation. Our highly experienced staff will thoroughly examine your current requirements and offer proposals to maximise the potential whilst creating cost efficiencies for the distribution of your goods. 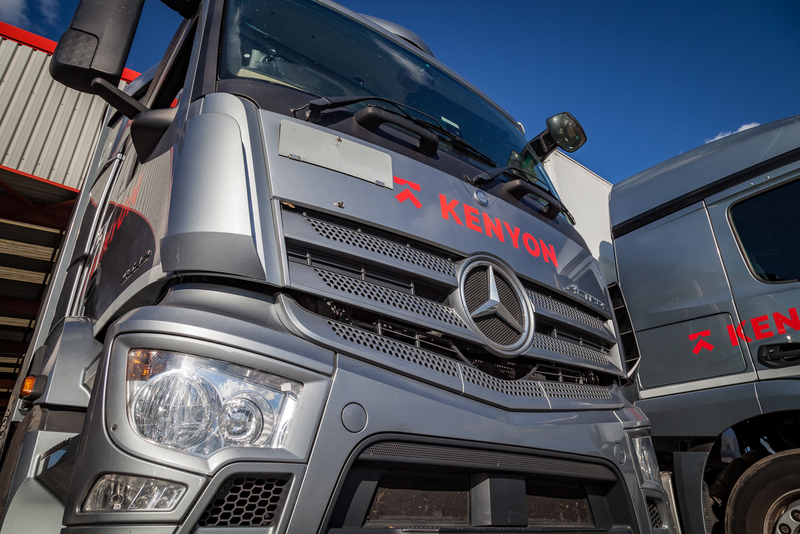 Contact Kenyon Haulage Ltd, one of the longest established logistics companies in the UK, to discuss our range of logistic solutions and find out what we can do for your business.